To complete your subscription to the HMNA mailing list, please check your email and click the confirmation link from MailChimp. 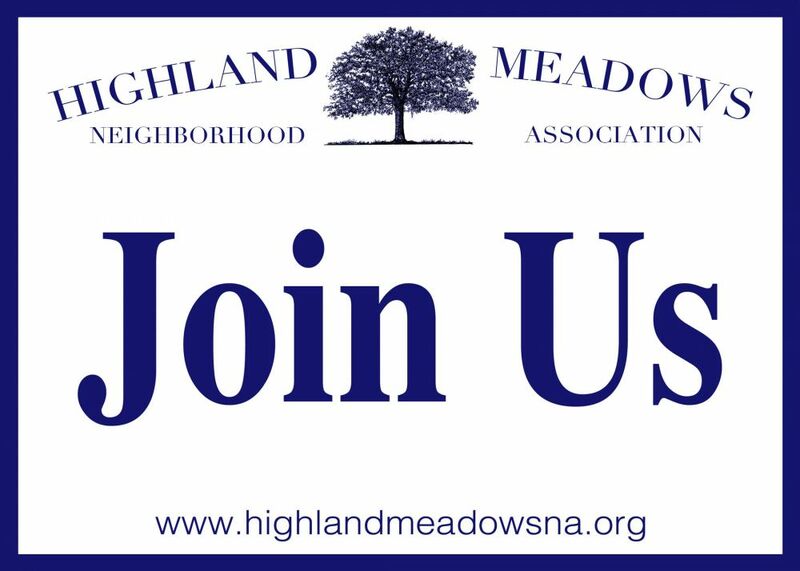 Have you joined the Neighborhood Association yet? The annual dues are $35 (or $20 for seniors) and go a long way to help our neighborhood. Go here for more information.